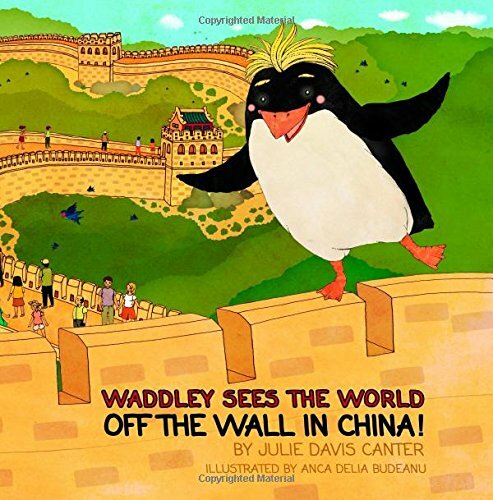 Swamp Wallaby and the Big Wave: Meet Swamp! Bold, fearless and outgoing, Swamp is happiest when his adrenaline is pumping. Whether it’s riding a monster wave or wrestling a croc. Swamp is eager to live life to the max. 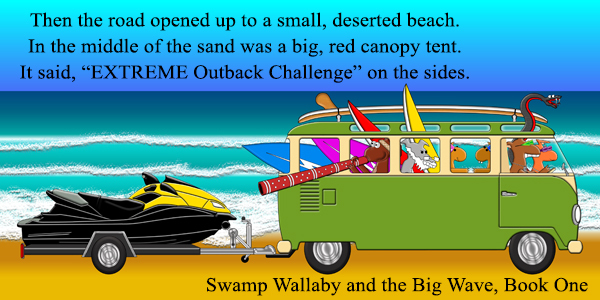 Get ready to follow Swamp as he and his family enter the Extreme Outback Challenge! 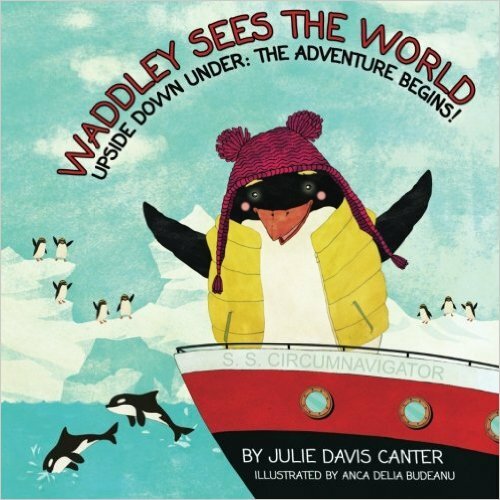 Swamp Wallaby and the Big Wave: Meet Swampah! Who knew an old grey wallaby could fly a chopper? Swampah’s fur might be grey, but the leader of the Wallaby family has been seeking excitement ever since he was a little joey. He’s and older version of Swamp and is always watching Swamp’s back!